This punching machine is a spring assisted high leverage action and can be easily operated. 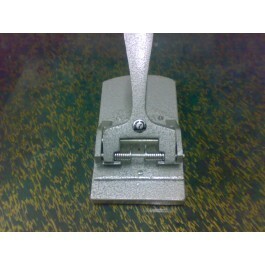 It makes a minimum of two holes and can be used to punch an overall of 150 sheets of paper. This product is anti-skid based and comes with an all metal robust construction.